I will be celebrating Christmas these days. My best wishes for all of you. This is the grotto’s scene, done with little figurines and moss, that I set at my sitting room, where we gather to pray and sing carols at home. 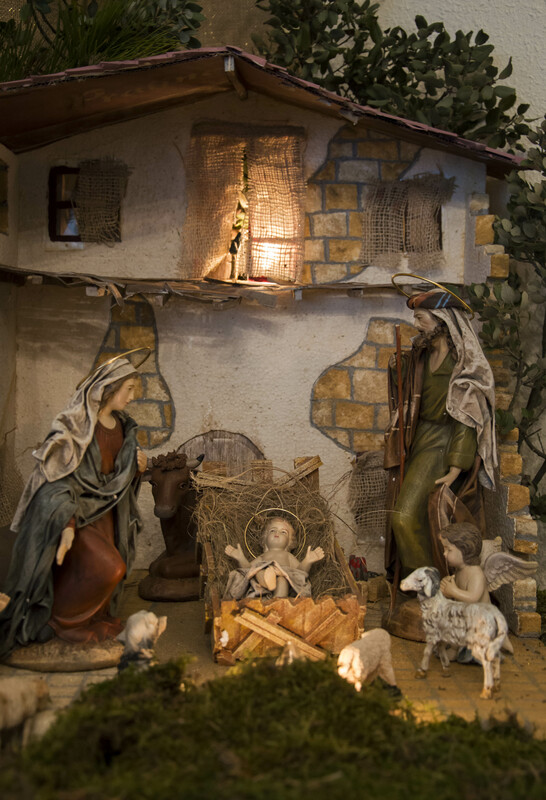 putting Christ back into Christmas – lovely and uplifting is your nativity. May it be a joyous one for you! Thank you! And man it be a joyous one for you too!